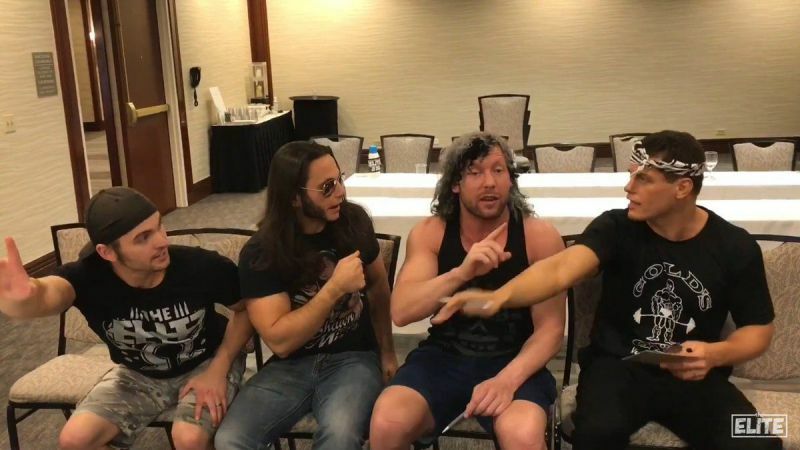 Both The Wrestling Observer and WrestleVotes report that WWE is prepared to offer contracts to Cody, Kenny Omega and the Young Bucks by the end of the year. According to the report, the reason is because they’re stars and because WWE wants to eliminate competition. It’s unknown if they will take the deals.